Limited only by the imagination, animated videos can express ideas that no camera (let alone mere words) can. With the potential to combine language, sound, footage and motion graphics, a good explainer simplifies the world to help your audience understand tricky subjects while putting a smile on their face. LCB consulted with top CSIRO scientists to develop this script, translating complex research programs into a fun, friendly and deceptively simple animation. 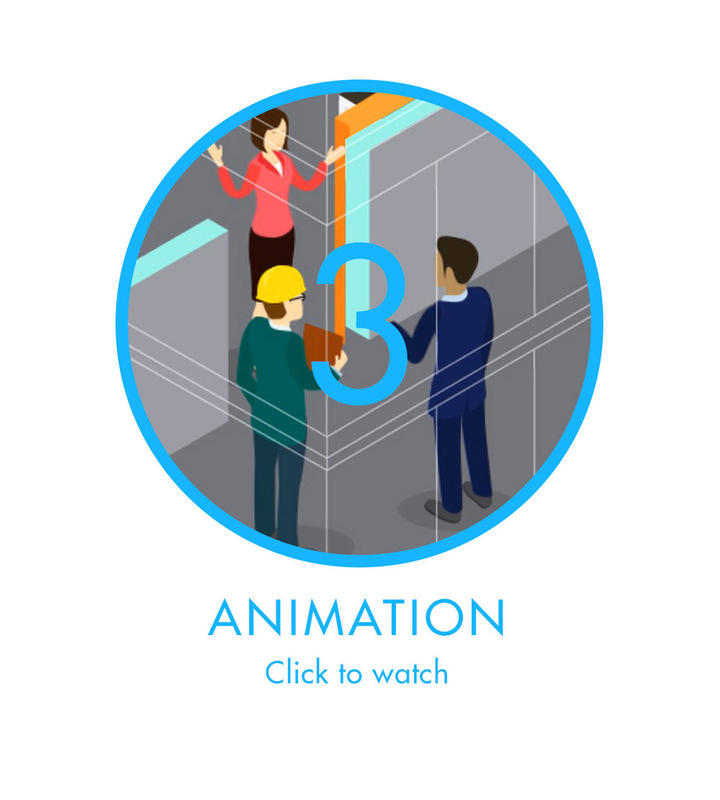 A charming animation designed to drive adoption of NABERS Waste Ratings (and ultimately increase recycling) in the commercial property market. Four videos blending live-action footage with animated graphics to make solar battery storage technology sound simple. This content marketing series mixes 2D and 3D animation to bust some brushing myths and drive more visits to the dentist. See the evolution of a real project in three key stages below. 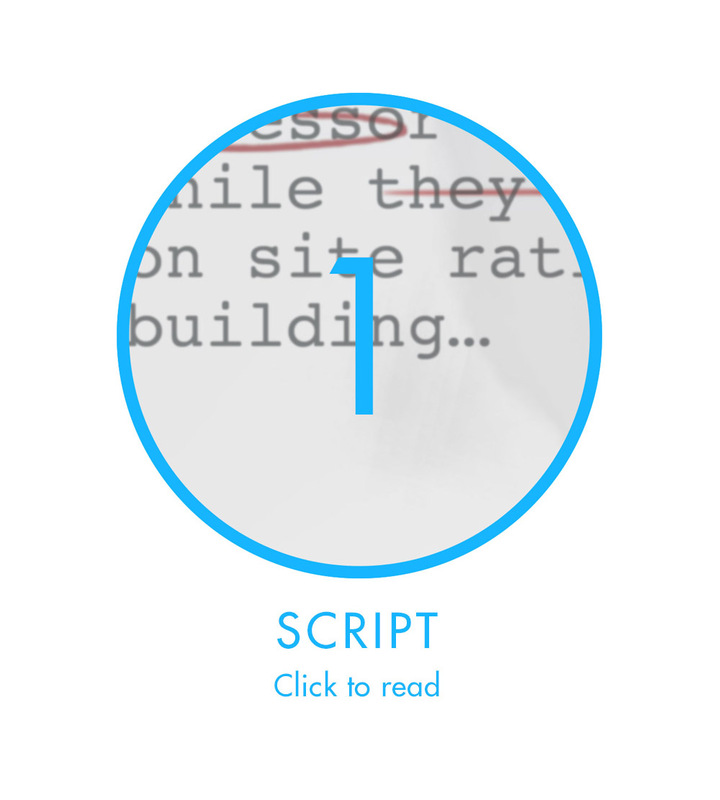 First a script is developed in collaboration with our client. 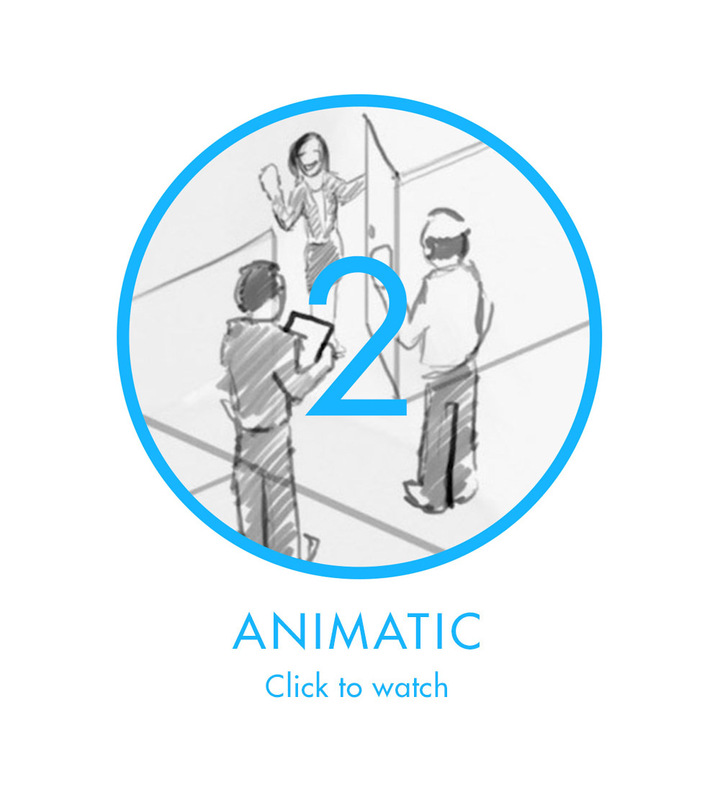 Next we create an animated storyboard (“animatic”) to help stakeholders visualise the script and make changes if needed. Once the animatic is approved we commence final animation. Got an explainer or animation project to discuss? We’d love to hear about it. 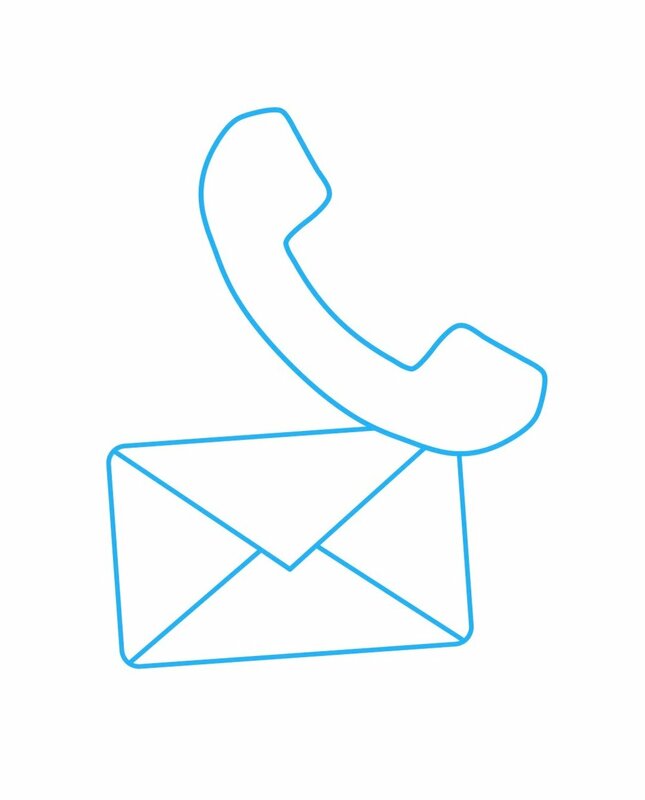 Contact us below or phone (02) 9188 8804.